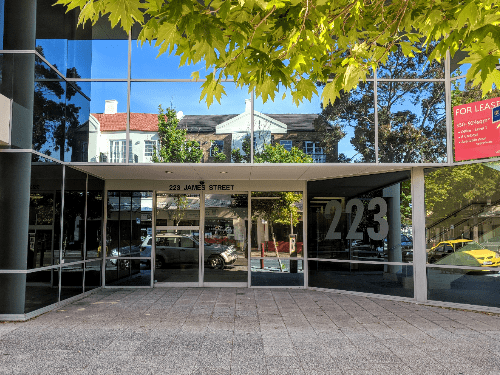 CCI is located at 223 James St, Northbridge, Western Australia, on the ground floor. CCI’s name is not on the outside of the building, and the building contains other businesses upstairs. You will find our reception directly inside after entering the building. 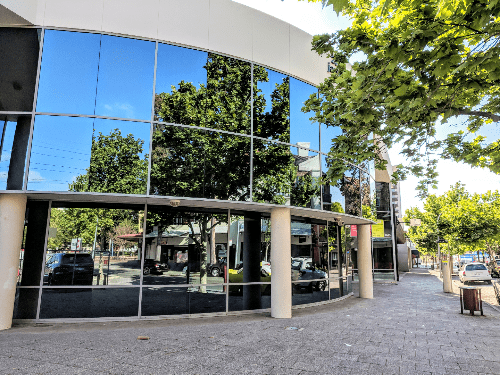 We are an 8-10 minute walk from Perth train station and busport. Transport operates a free central area transit bus service around the Perth CBD every 7 minutes, with stops close to CCI (see map below). 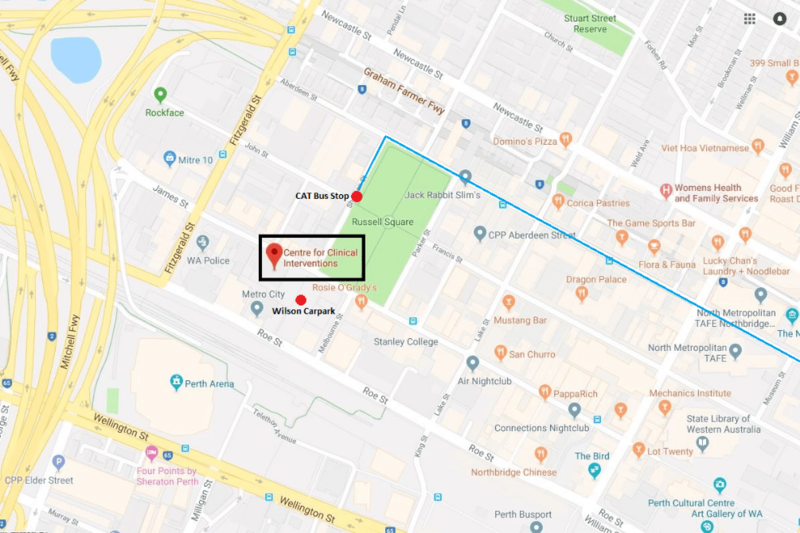 There is paid parking available in Wilson and City of Perth carparks near CCI (see map below) as well as paid street parking.